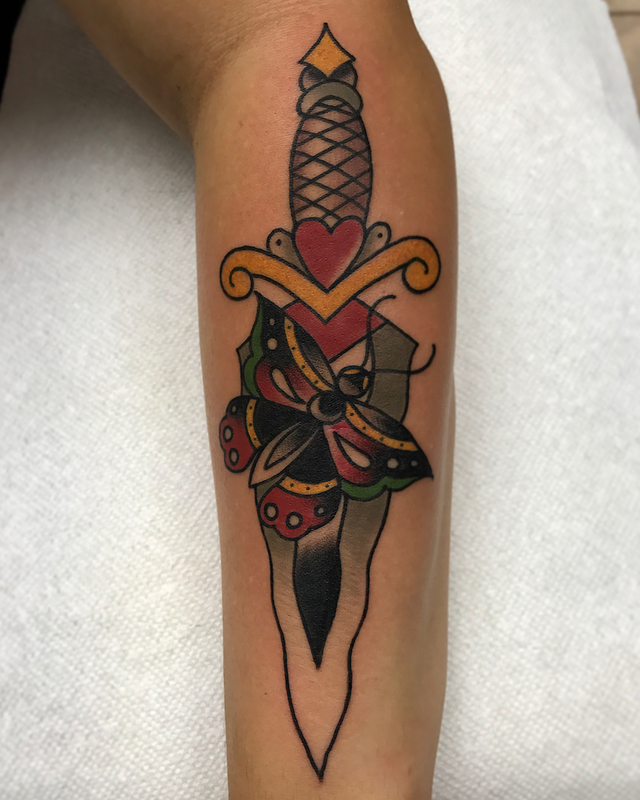 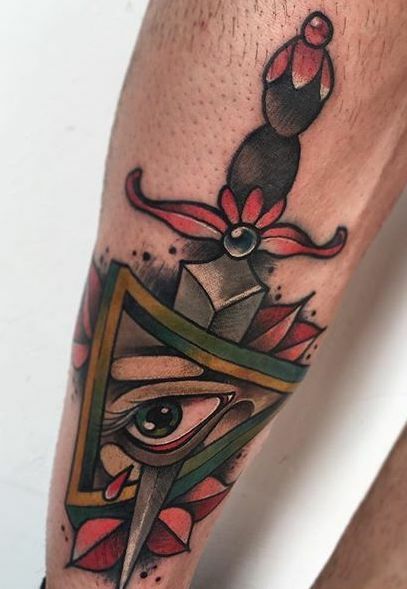 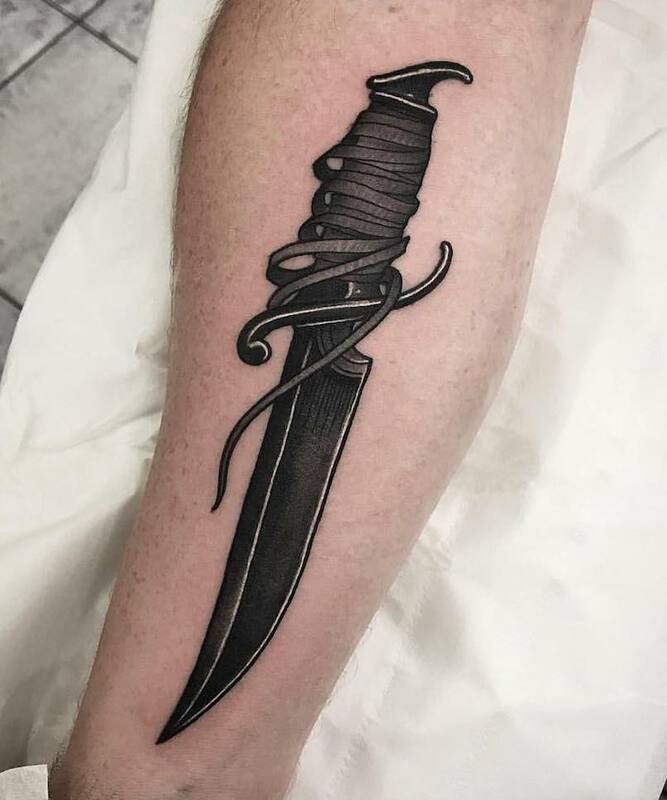 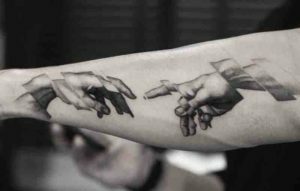 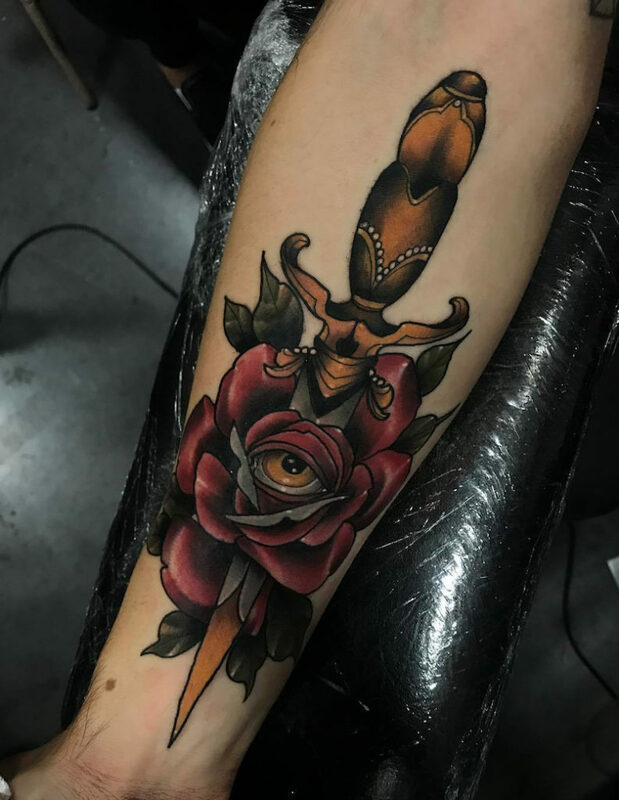 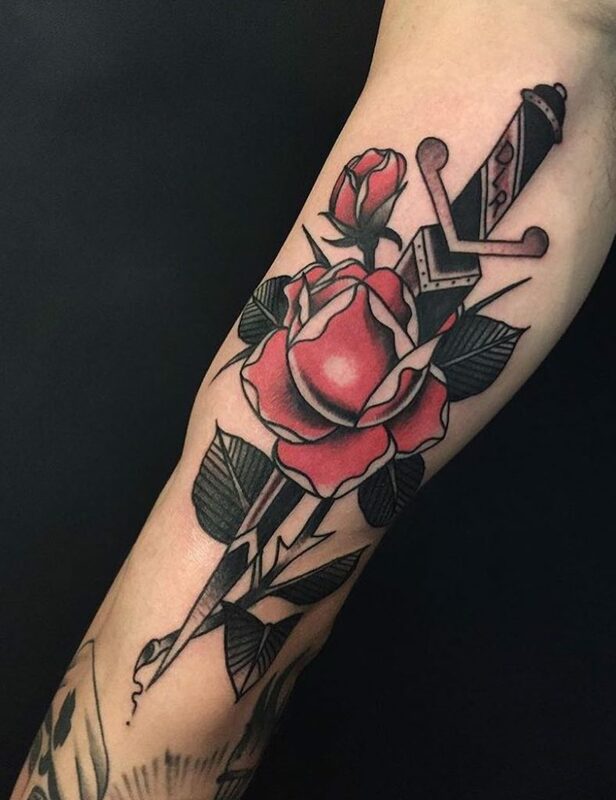 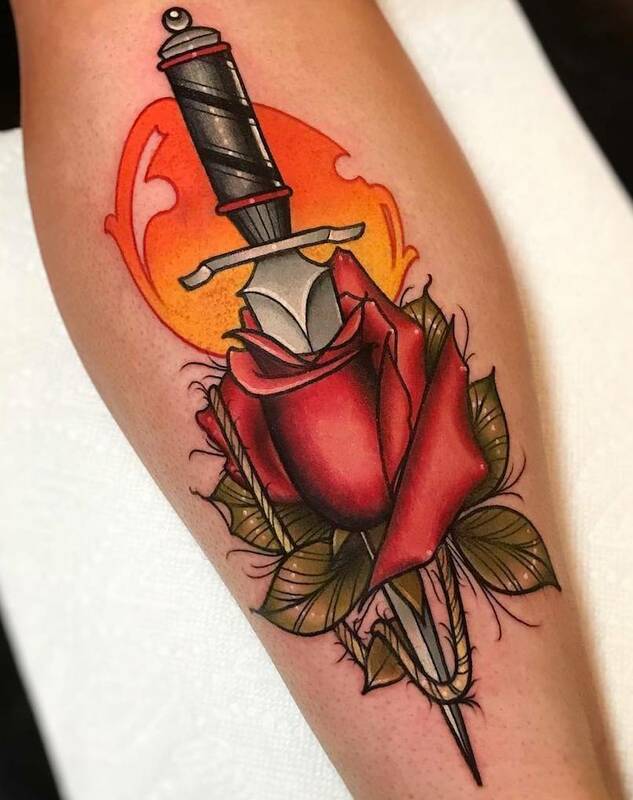 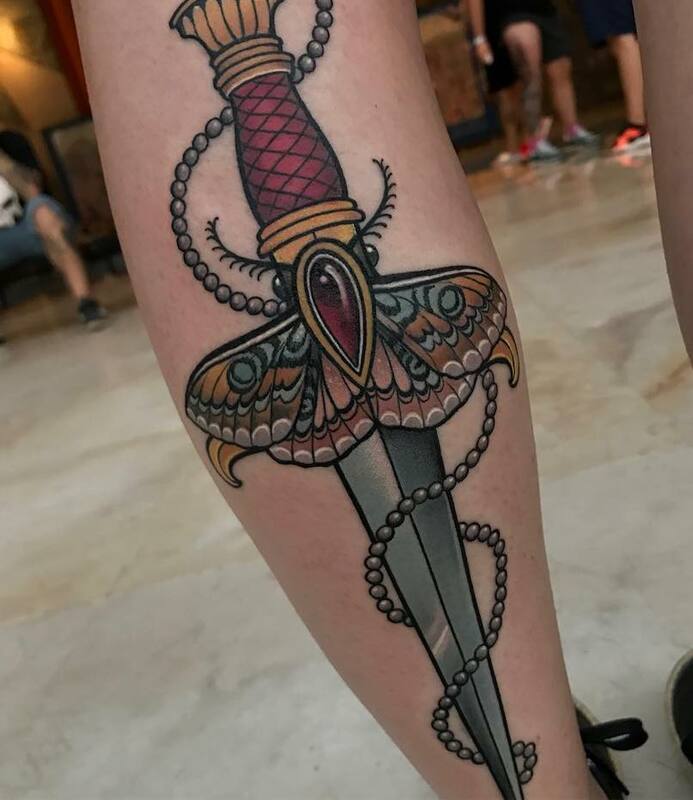 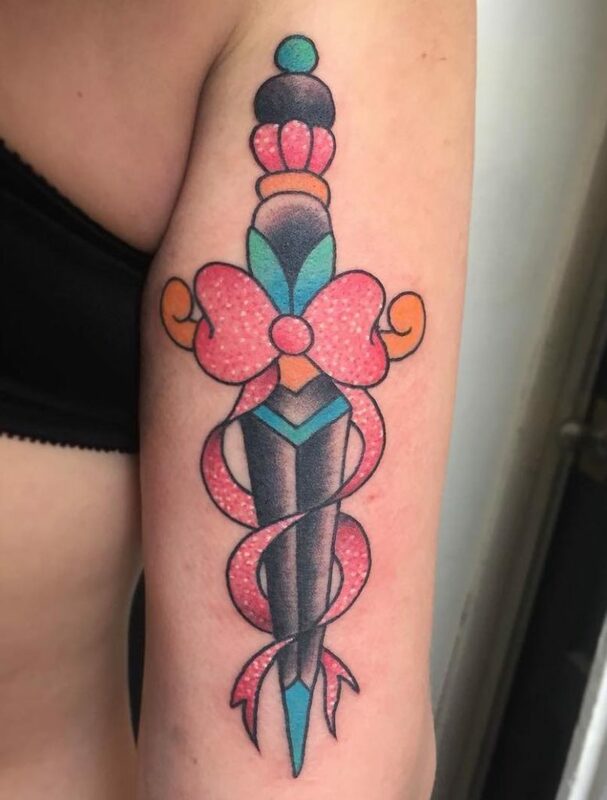 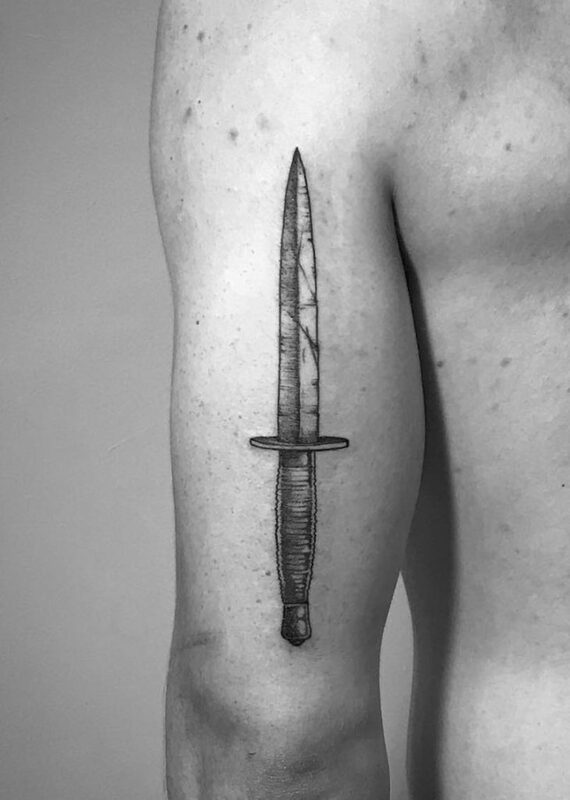 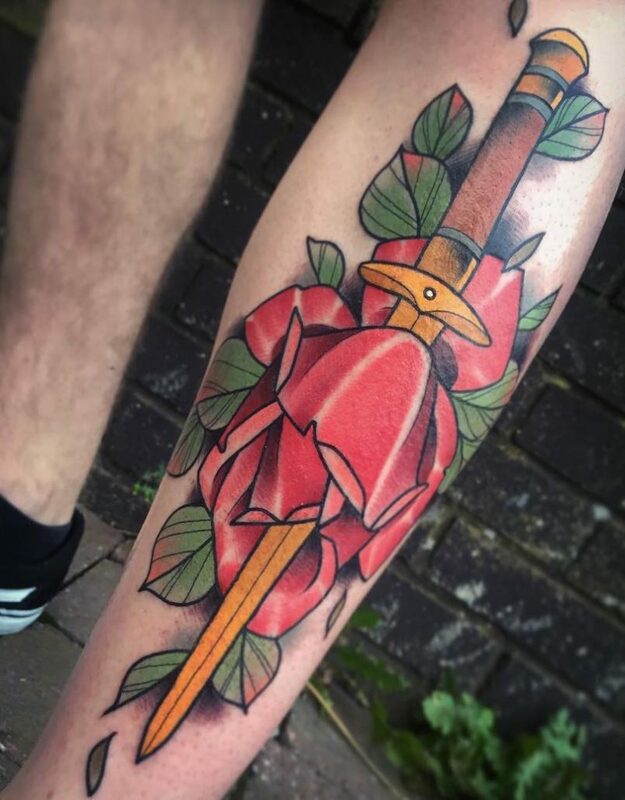 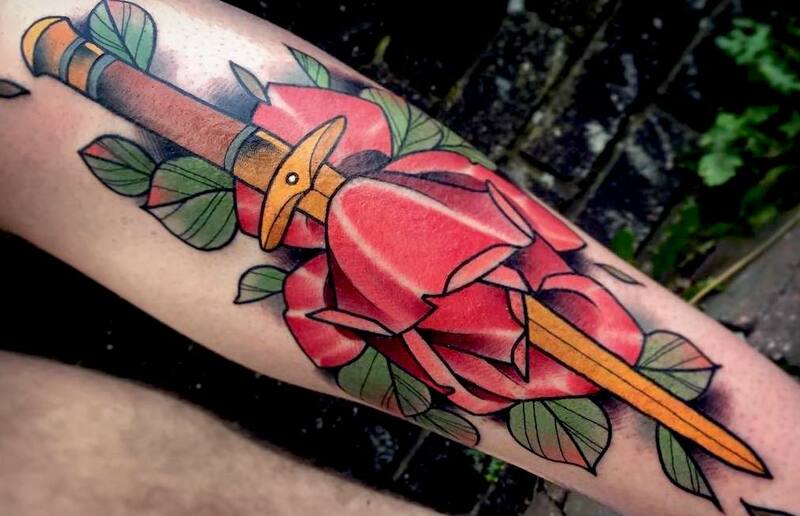 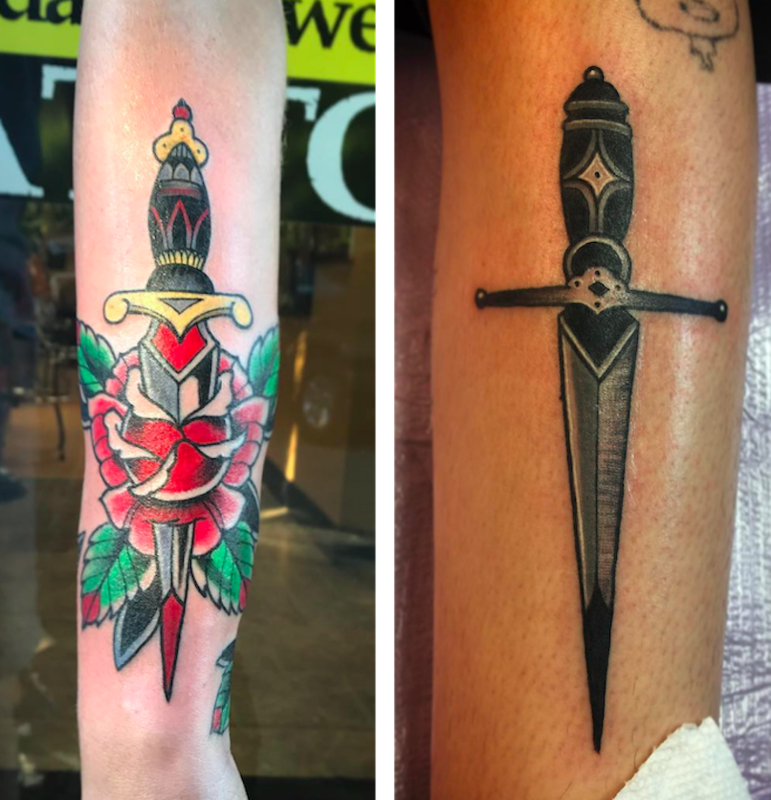 The Dagger is an iconic image in tattoos; the traditional dagger tattoo design of more than 100 years has retained its popularity and is still being tattooed around the world today. 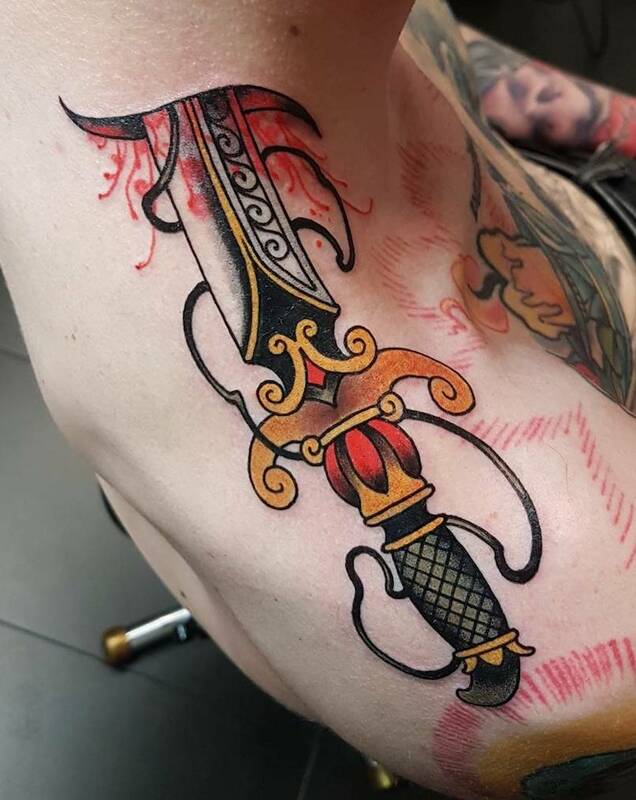 A dagger tattoo alone can represent many things from death to survival, honour to betrayal, love to hate and so much more. 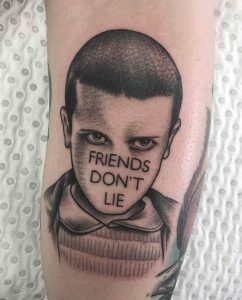 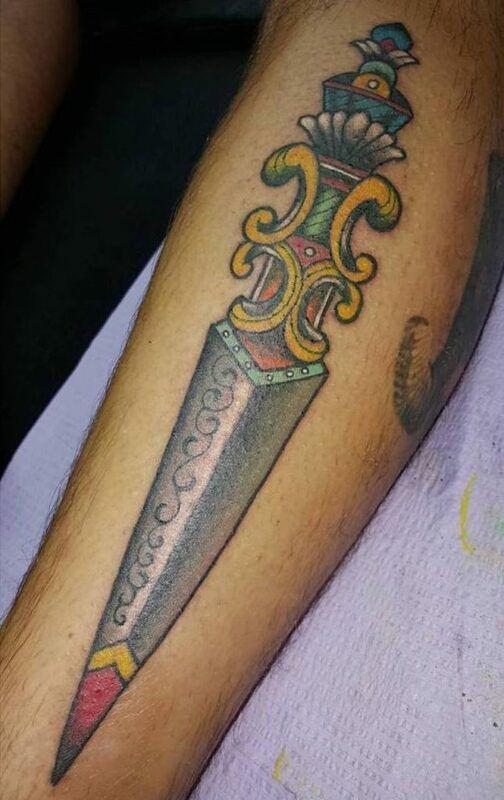 There’s a lot associated with the dagger and when you add your own element (usually the thing the dagger goes through) then there is no limit to what story you can tell with this classic design. 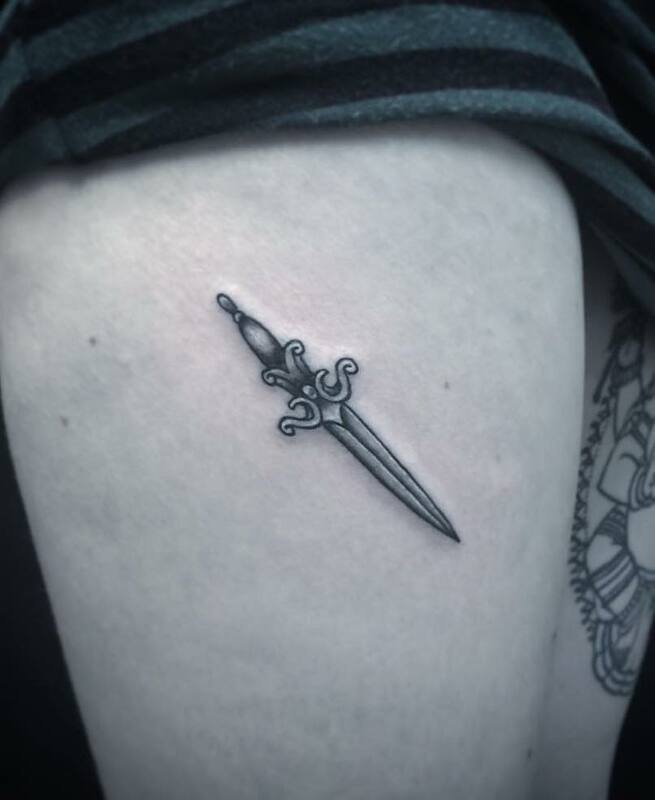 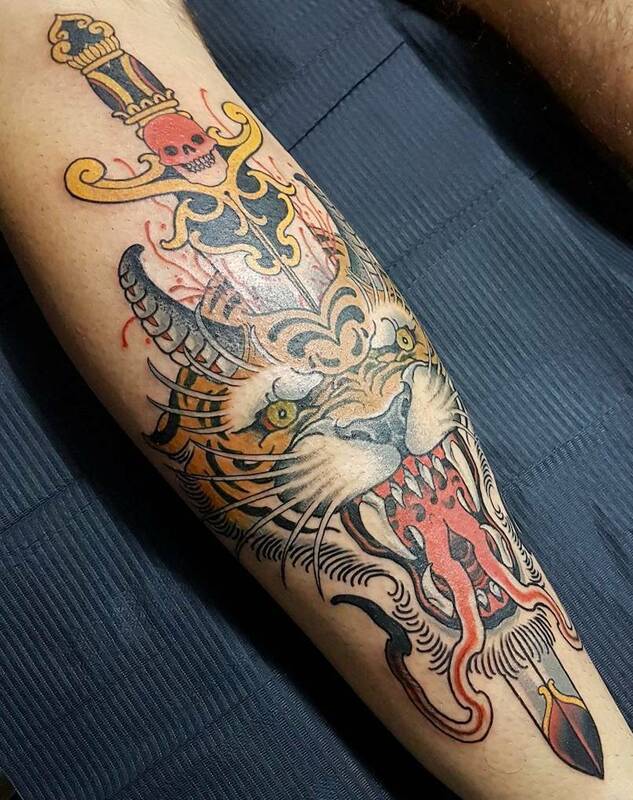 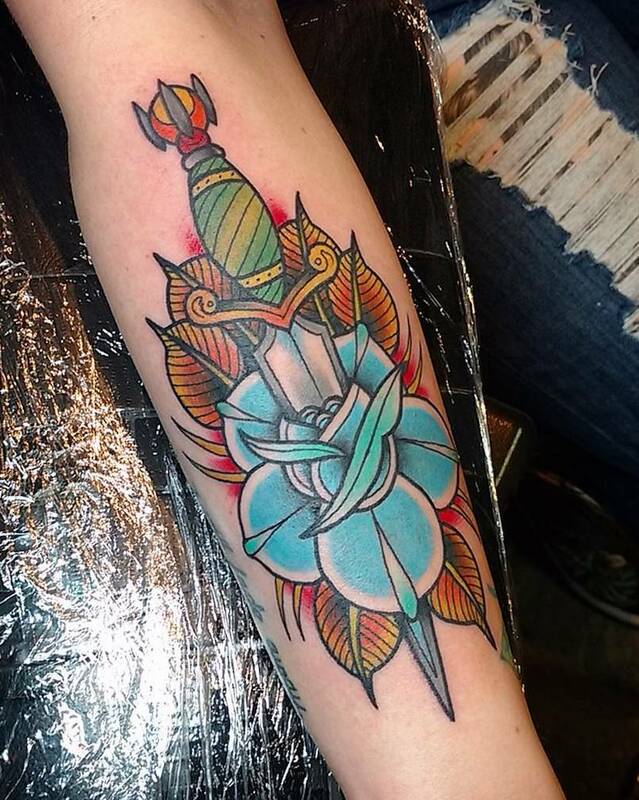 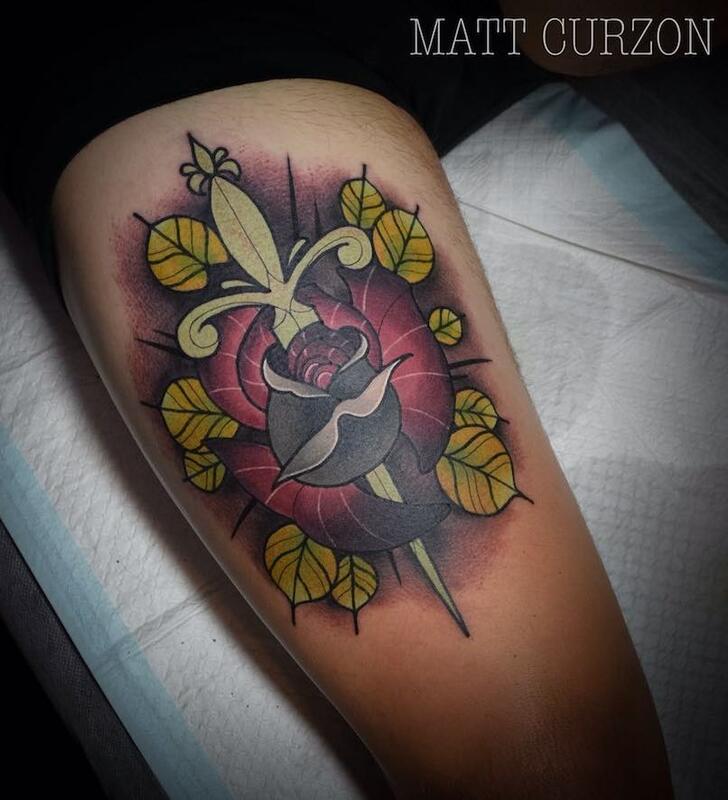 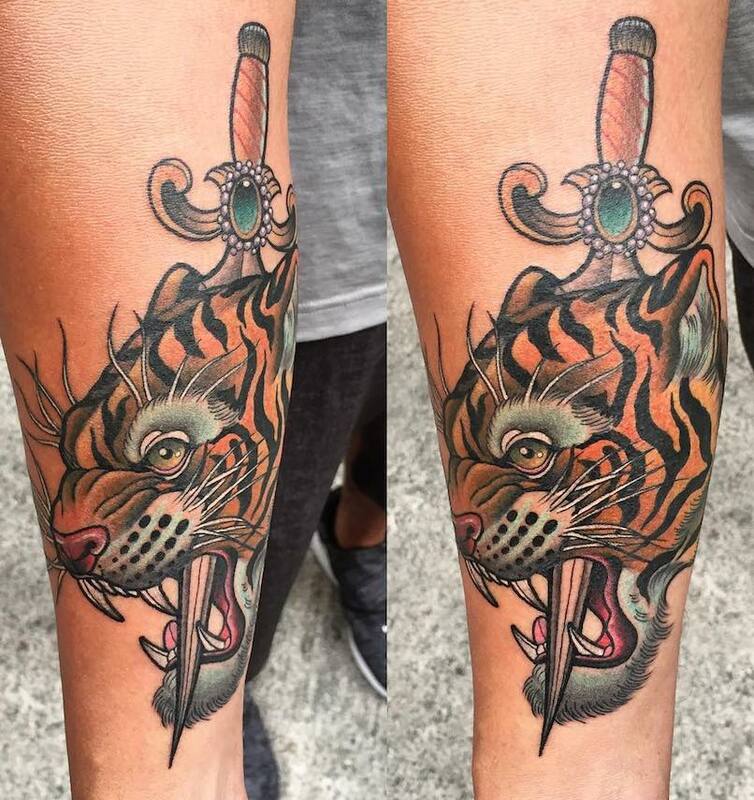 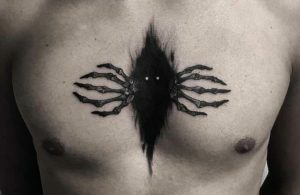 The dagger tattoo design comes in many different styles and can be customized to suit anyone.